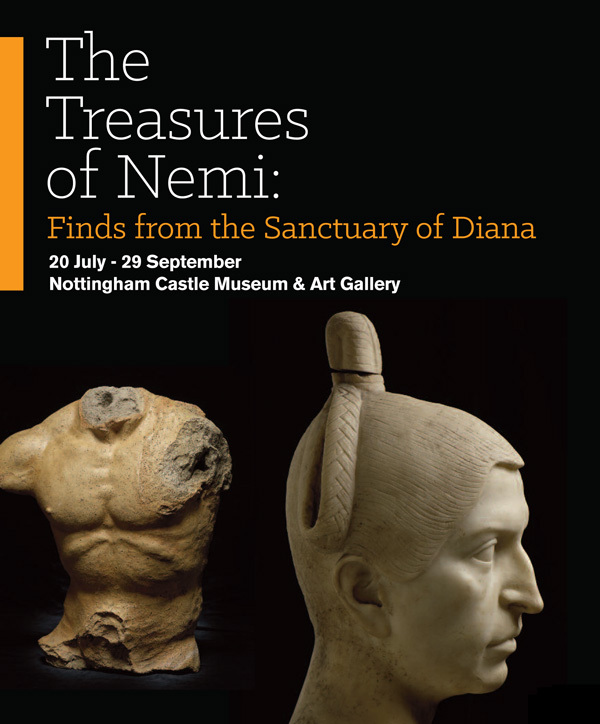 This evening, Nemi’s fabulous finds will be on display to the public for the first time in thirty years! 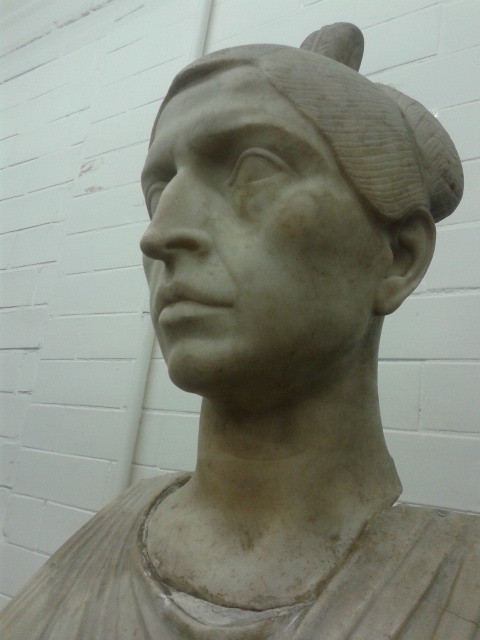 No need to go to Italy – Nottingham brings ancient Rome to you! If you aren’t attending the opening, get down to Nottingham Castle before the end of September to see the amazing material left by ancient Romans to honour the goddess Diana. Exhibition details here. 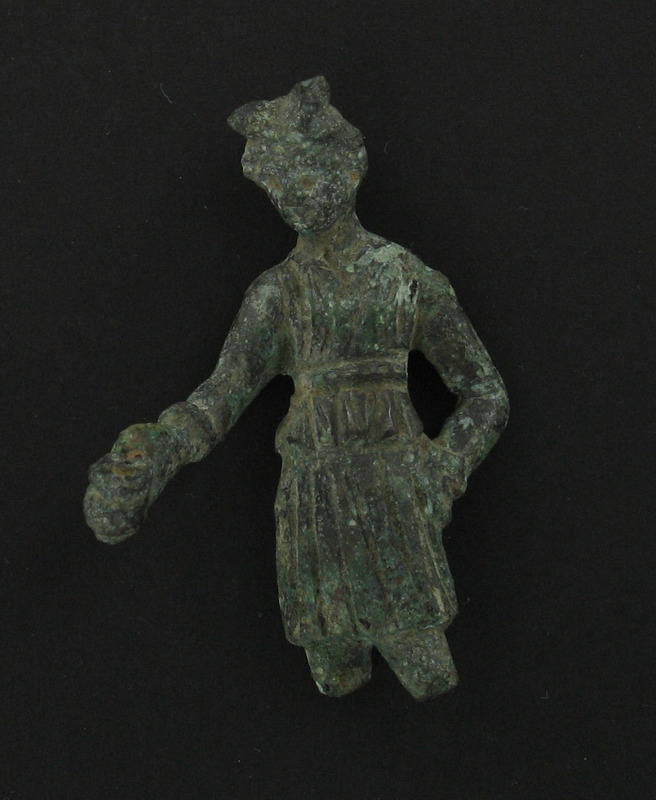 Among the prize exhibits is our very own social media matron – a magnificent herm sculpture of a wealthy female patron of the ancient sanctuary. Follow Fundilia Rufa on twitter and facebook. 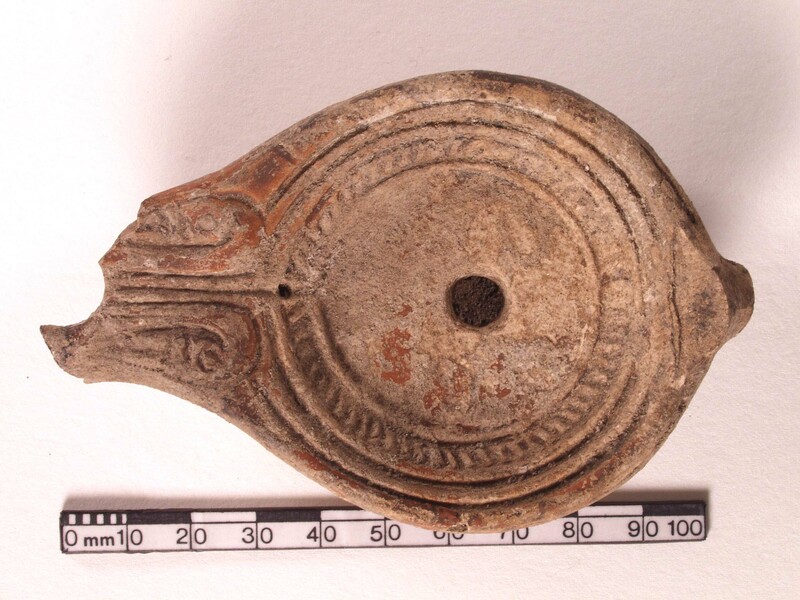 This blog will get you informed about all things Nemi before your visit with information, research and images. Once you’ve seen the exhibition, check back here for more posts on this amazing snapshot of ancient life and more ideas about our connections with the past in the modern world. Also check out the amazing series of events at the museum to coincide with the exhibition! Details are here.